Did You Know? 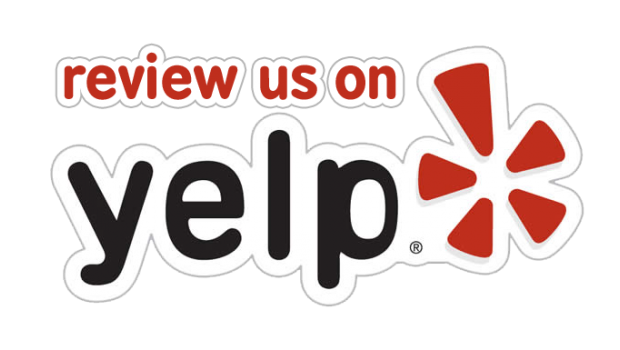 New Loan Product Available! When You Need Cash, Which is a Better Decision? A Cash-Out Refi or an Equityline? 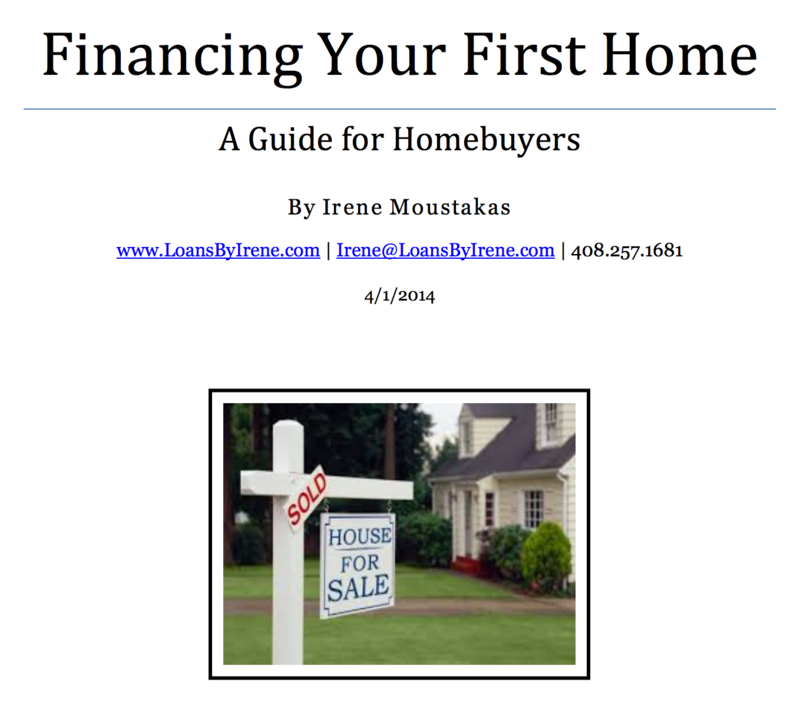 My “Financing Your First Home” e-book Has Been Updated!